The greatest compliment we receive is when a patient trusts our office to care for their family and friends. To show our gratitude we will credit your account $20. 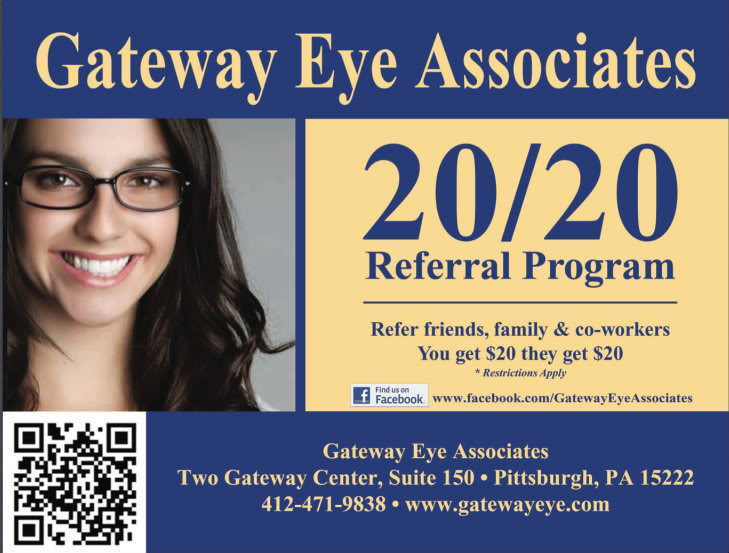 To thank the person you refer we give them a $20 credit also. There's no limit to the amount you can earn, so refer everyone you know!